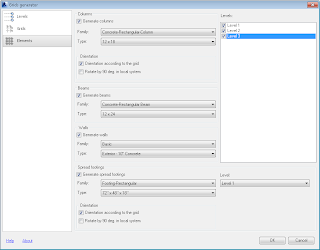 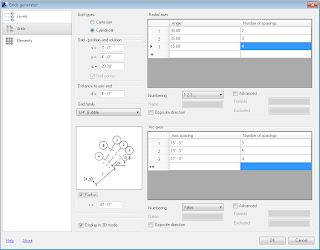 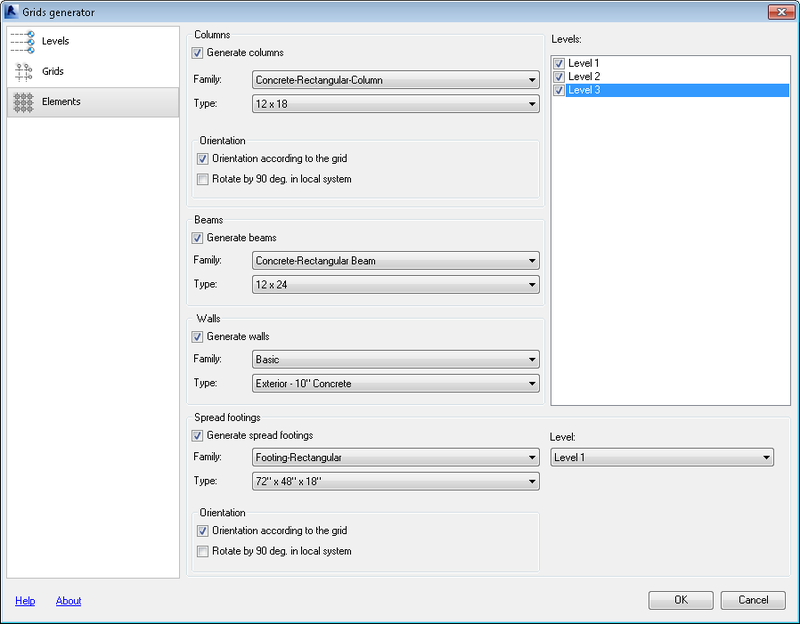 The extension enables the definition and generation of axes grids and levels in Revit projects. This extension allows generate columns, beams, walls, and footings at grid intersections. 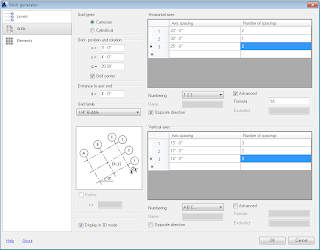 The following grid types are available in the Extension: Cartesian and Cylindrical.